You spend most of your days working in the home office and trying to remain productive throughout the week. This can often mean that home office cleaning duties are put on the backburner. 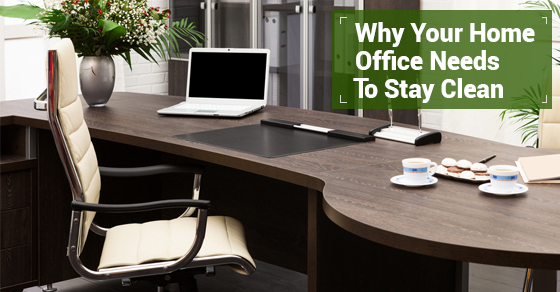 However, you may be surprised to learn there are many hidden benefits of maintaining a clean home office. In this article, we’ll present a few of the advantages you’ll gain from a clean home office environment. The latest studies show that clutter in our working environment can ramp up stress during the work day. This stands to reason. Within a cluttered working environment, you may become agitated trying to find an important document in a hurry. Or you may focus on an item within the environment and not on your current working project, leading you to become pressed for time to complete your work. For those inviting clients and other guests to their home office space, a clean environment can present the company in the best possible light. The visitor will see that you take your business seriously and your items are all neatly organized. This will mean you’re prepared to work with them when they require you to take on an important project for them. A clean office is a clear sign of top notch professionalism. In a clean and organized, you’ll know where each item is at a moment’s notice and begin to build a workflow that helps you drive your productivity. This will be critical to the success of your working process. Those that work in a home office and don’t clean the space regularly will find that their productivity dips after a specific period of time. Oftentimes, it’s due to a lost file or spill that ruins important documents. Keeping the space clean can ensure all work projects remain on track. Beyond the benefits to your business of having a clean office, it’s also important to consider the safety of those in the home. A clean office space helps limit the potential for tripping over computer wires or accidentally spilling liquids on an expensive piece of equipment. By keeping everything in a safe place, you can ensure all home users can enjoy a secure and comfortable office environment. 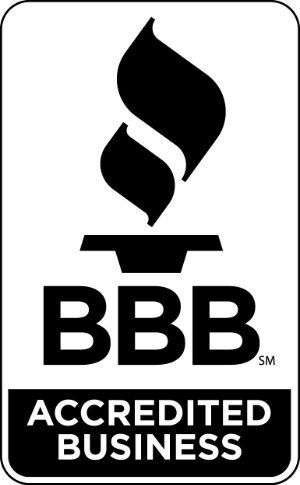 Our trusted team of cleaning professionals are ready to help you take on your office cleaning challenges! To learn more, call us today.